Hi all..I haven’t posted since few days …as I am at a place which is very close to my heart, place where I am surrounded by my dear and loved ones, the place which has given me unforgettable memories…. 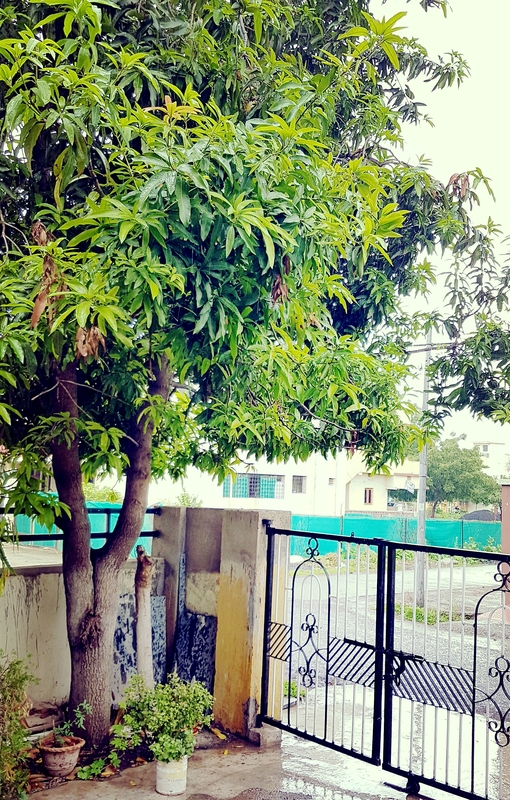 amidst of all this checking mobile was sin to me😃..but today while watching rain from the window and sipping “masala tea” I decided to edit few drafts and publish but then I thought of writing about this lovely place. I am talking about my native place “WARDHA” is a district in the state of Maharashtra in western India. It is next to Nagpur which is a zero mile of India. Very well developed city with all educational Institutions and medical facilities. The place where I grew up. I did all my schooling as well as engineering, I met my life partner here, got married here. 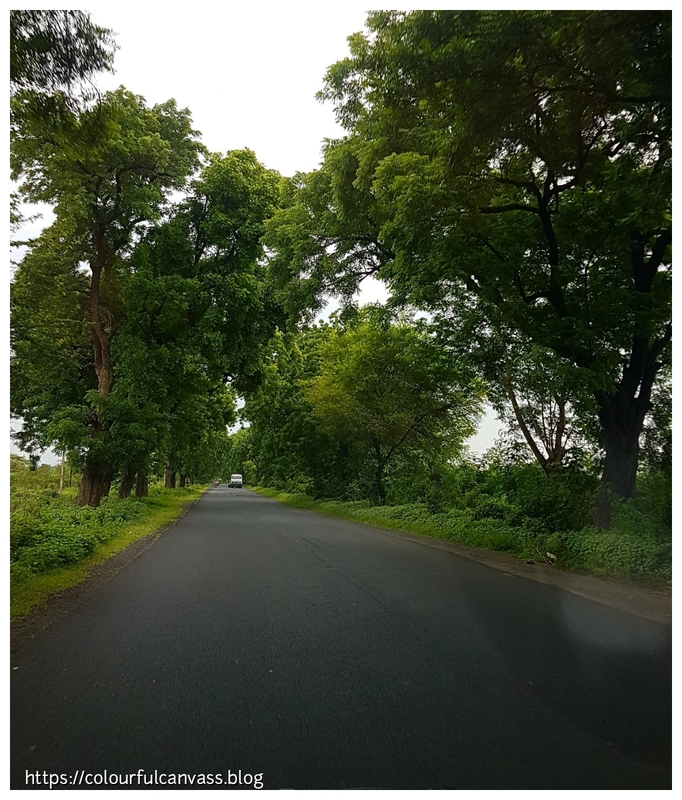 I am lucky as my parents and in laws still stay in Wardha, hence we visit Wardha every year during monsoon for 2 months. We friends used to do cycling at least 10 kilometers everyday for classes & school. We used to play in the hot summer , cold winters and heavy rains but never thought it was difficult. We had no toys,gadgets & games but never felt bored . There were no limitation no boundaries, We could play as much as and wherever we wanted. Going to neighbor’s house at any time was never an issue. As grownups, I think we are super conscious about these things. Now even if my kids are playing in backyards I have to keep an eye on them every time. I used to visit my relatives every summer not for 1 -2days but for 15-30days. Lots of them also used to visit us. I guess I haven’t met few of them since last 15 years. Nowadays, we are all so busy that we somehow find a day or two in a year to get together. With no internet in those days, I used to read newspaper, books and comics .Going to library was excitement for us. These days, every news is a breaking news and books are on kindle! We definitely miss those days. No skyscrapers, no tall buildings here but beautiful villas with green front garden everywhere. Just like compound walls are connected people’s minds are also connected to each other. No fancy shopping malls but chains of shops where you will get everything. Shopping here is always refreshing experience for me. You’ll see many familiar faces here & there. No five star hotels but you will find very delicious food joints in every corner of city. No highways ,no traffic signals but driving scooter from that narrow lanes is joy ride. My expectation from life was reasonable and I had found out ways to appreciate and enjoy what my parents were able to provide .While we are not kids anymore..I think there is a kid inside everyone of us who wants to explore the world without any boundaries, enjoy little things and live stress-free life. Going back to the roots keep me grounded…for better! So let us know what makes you nostalgic and which place brings back your childhood memories?. Going back to the roots definitely keeps one grounded and yes life in our times was so much more simpler, providing us enough time to enjoy the simple pleasures of life. Nagpur sounds like just the place. Really very happy and nostalgic reading those lines. Beautiful. We must take care of roots. Indeed. There’s a hidden child within everyone of us. The ones who unleash it, really find bliss in life and those who don’t, find themselves surrounded by walls of sorrow! And maharashtra is indeed a great state, be it wardha or Mumbai. And it is always brings peace to the heart when we go down the memory lane and refresh some sweet memories! Glad you liked it. So true with these places our sweet memories are attached , it doesn’t matter city or village. Wherever we are now, whatever we have achieved but going back to our roots always keep us grounded. Life has changed but if I could get a chance once I would go back & cherish my childhood memories again. Beautiful post and made me feel quite nostalgic about my roots in Northern India and reminded me to make massalla tea again, very soon! I feel very proud of my Indian roots and it is always a joy to visit and re-connect. The warmth of the Indian welcome, whether meeting old acquaintances or new, is hard to beat. Totally agree with you dear. Wherever we are & whatever we achieved we always miss those simple & little things. Connecting to our roots always keep us grounded. Yes-of course. I was thinking, at the time, of your name, Bhavana! Agree completely. 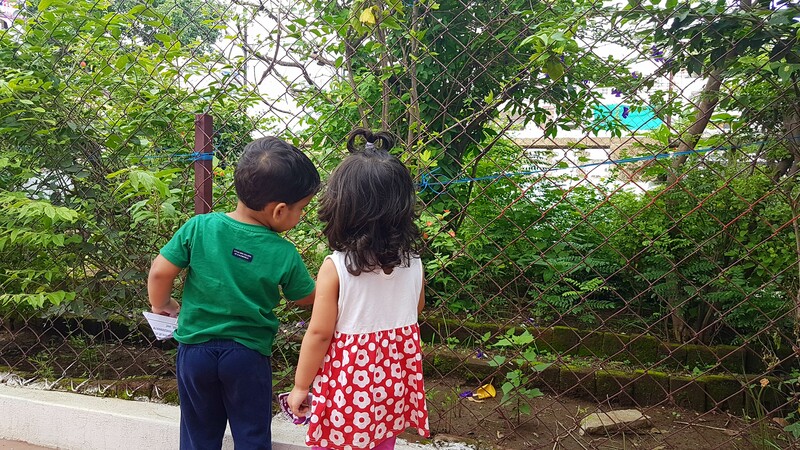 Those beautiful 90s when we used to spend more time speaking to friends right into their face, when teachers knew each one of us by our names, the zee tv serials, 5 rs pocket money filled the world, greeting cards, inland letter n so on… lovely post….